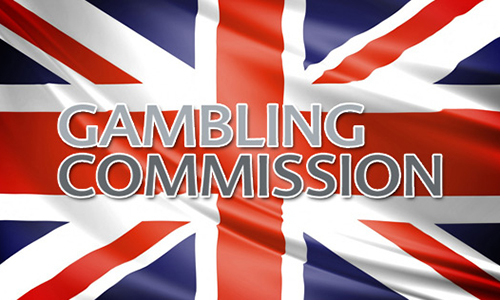 In one of the most obvious statements in the history of business, the UK Gambling Commission’s (UKGC) chief executive Sarah Harrison told online gambling operators at the Raising Standards Conference that they need to put customers first. You need to step up the pace of change in how you handle customer complaints; ensure advertising is clear; simplify terms and conditions; develop your risk management strategies on money laundering; evaluate the impact of social responsibility initiatives – and, working across all these areas, in how you do more to share best practice… don’t wait for a crisis to happen that shakes the very foundation of customers’ trust in your industry. Act now and demonstrate to consumers that your interest in their needs is genuine. One of the principles in the Commission’s existing statement for licensing and regulation is a preference for pursuing compliance through means that stop short of a licence review, in favour of a regulatory settlement; we propose to remove this bias in favour of settlement. We will put access to all tools, including licence review – both of the operator and personal management licences – on an equal footing. Put simply we will use the right tool for the job. That statement on financial penalties, dated September 2009, can be found on the UKGC’s website. In considering whether or not to impose any sort of penalty at all, the UKGC looks at how serious the violation of regulatory rules was, whether or not the operator knew of the violation (or should have known), and whether or not the licensee would actually be able to pay a penalty. The goal of such financial penalties is pretty much what one would expect: to change the licensee’s behavior, to cancel out any financial gain that may have come from violating regulations, and to deter future transgressions. The UKGC does not always dole out financial penalties. If the violation wasn’t really that big of a deal, if the violation was an honest, unforeseeable mistake by the licensee, or if the UKGC simply feels that a different action is appropriate, it may opt to not hit an operator with fines. • co-operation with any investigation undertaken by the Commission. Of course, it is not always that simple, but provided the business on the whole is run properly, if you make your customers happy, you’ll make money. In the last few years, poker rooms have transitioned to being more recreational-player oriented, which often seems like they are more customer-focused, but that is not necessarily the case. 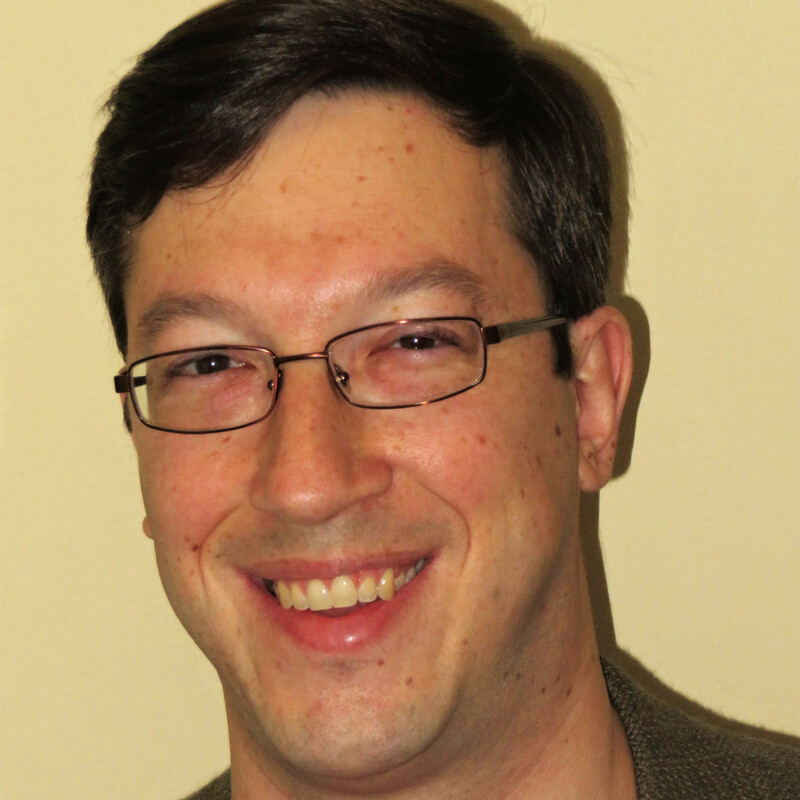 I appreciate rec-player models and think that, in general, they are the way to go, but online poker rooms still need to make sure they are truly listening to their players and taking steps to help them enjoy their time at the tables, rather than just implementing policies and features that are superficially rec-friendly and make management feel good about themselves.